In the promotion of R.C. Smith to higher service Redearth Road Church, Darwen, was bereft of one of its most devoted workers. He ascended on May 23rd, 1907, at the comparatively early age of thirty-nine, but measured by the true standard of living, he had lived a long life, crowded with deeds of magnificent service. The grandson of Robert Cross, one of the founders of Primitive Methodism in Darwen, was a loyal disciple of our church, and in three departments, viz., the Sunday School, the Band of Hope, and in the work of sick visitation he rendered here magnificent service. He occupied the honourable position of First District Chief Ruler in the Independent Order of Rechabites of the Bolton District, and as an advocate of total abstinence did splendid work. Possessing excellent gifts he realised “Power to the last particle is duty,” and none more unselfishly recognised their responsibility. Early in life he swore allegiance to the great King. That act of committal was resolutely translated into his life and loyally carried out with strong determination and quiet confidence in all its manifold details. Like every soldier of the Cross he had many battles to fight and formidable difficulties to overcome. A large crowd of friends and fellow workers attended his interment, and a most impressive service was conducted in our Redearth Road Church by the Rev. J. Maland, an appropriate address being given by the Rev. W. Barker. Robert was born abt1868 at Darwen, Lancashire, to parents Robbert a cotton weaver and Alice. 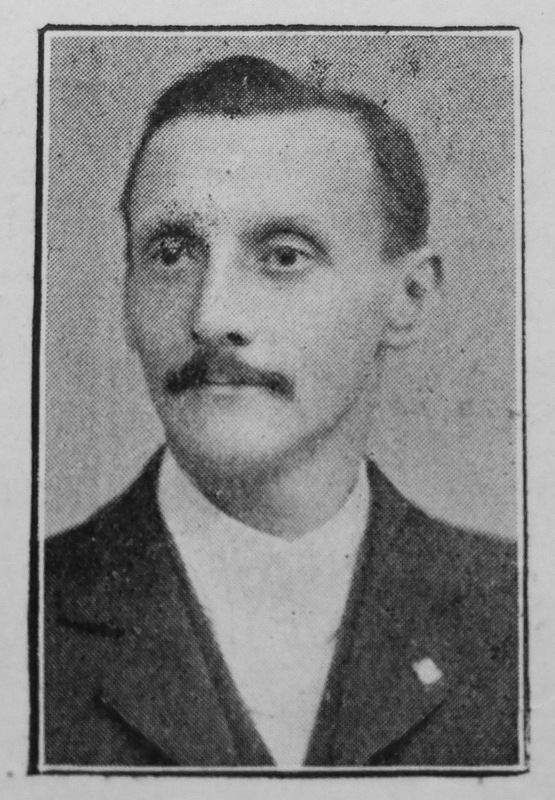 He married Nancy Alice Walsh (1869-1936) in the spring of 1892 at Darwen, Lancashire. Census returns identify one child.